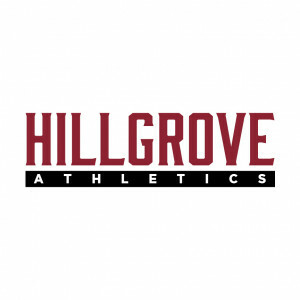 We appreciate your interest and support of the Hillgrove Hawks. Please check out our individual sports by using the links located in the drop down menus above. We have 20 sports that field various varsity and sub-varsity level teams that compete in GHSA-sanctioned region and state competitions. We also compete in One Act Play and GHSA sanctioned Literary events. We currently compete in Region 3 in the AAAAAAA classification. 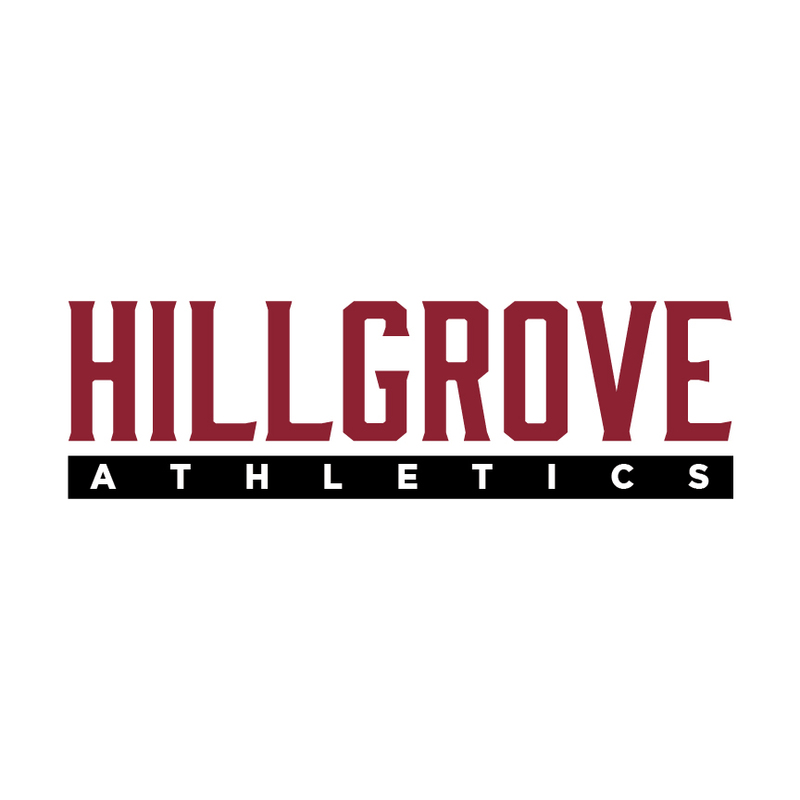 Since Hillgrove opened in 2006, extra-curricular activities have become a vital part of Hillgrove High School. 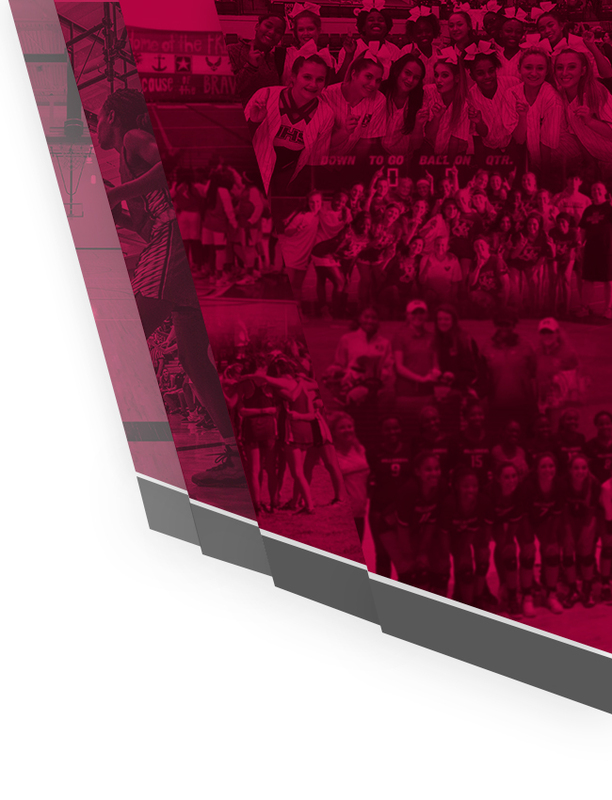 Through our coaches, our student athletes have maintained a competitive edge in our county and throughout the state of Georgia. A Hillgrove High School student athlete maintains success in the classroom and in their respective sport. 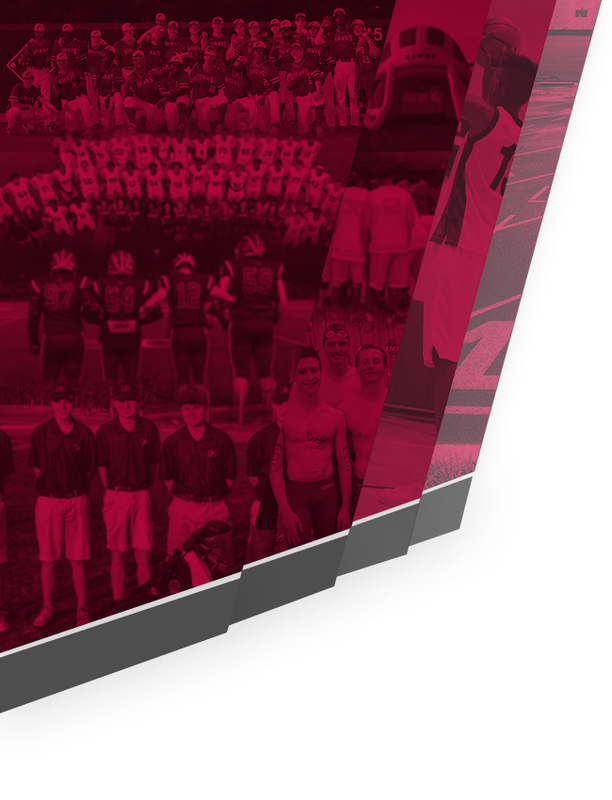 If you would like more information about a particular sport, please contact the head coach.